A crab cake is an American dish composed of crab meat and various other ingredients, such as bread crumbs, milk, mayonnaise, eggs, yellow onions, and seasonings. The two most common styles of Maryland crab cakes are known as Boardwalk and Restaurant. Boardwalk crabcakes are typically breaded and deep-fried, and are often filled with stuffing of various sorts and served on a hamburger bun. Restaurant crab cakes, which are sometimes called gourmet crab cakes, are often prepared with no filler, and are composed of all-lump crab meat served on a platter or open-faced sandwich. 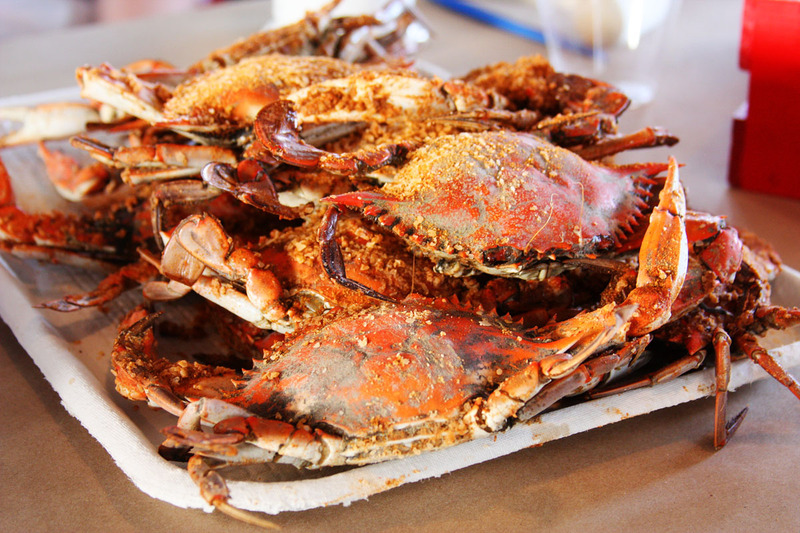 Many restaurants that offer Maryland crab cakes will offer to have the cakes fried or broiled. 1822 Charles Graham of New York received a patent for artificial teeth. The Great Pastry War ended this day. A brief conflict began on November 30, 1838, between Mexico and France caused by a French pastry cook who claimed that some Mexican Army soldiers had damaged his restaurant. The Mexican government refused to pay for damages. Several other countries had asked the Mexican government for similar claims in the past due to civil unrest in Mexico, without any resolution. France decided to do something about it, and sent a fleet to Veracruz and fired on the fortress outside the harbor. They occupied the city on April 16, 1838, and through the mediation of Great Britain were promised payment of 600,000 pesos for the damages. They withdrew on March 9, 1839.